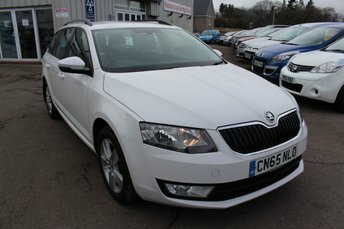 Available in a range of body styles and trim levels, the Skoda Octavia is designed for all-round family fun. 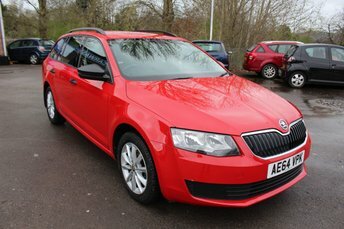 The hatchback version benefits from a finely sculpted appearance and refined interior, while its spacious cabin and high spec interior ensure an enjoyable ride for all. 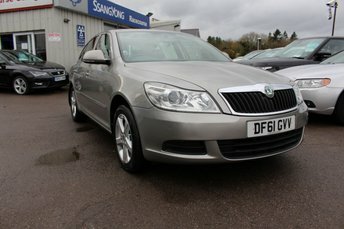 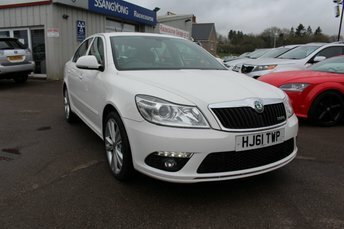 You can come and take a closer look at the selection of used Skoda Octavia models for sale in Chepstow right now by paying a visit to Racecourse Garage in person. 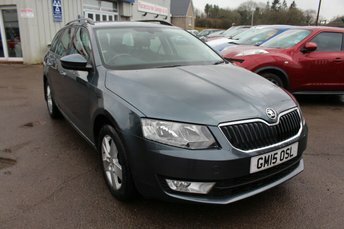 Alternatively, browse our vehicles here on the website ? 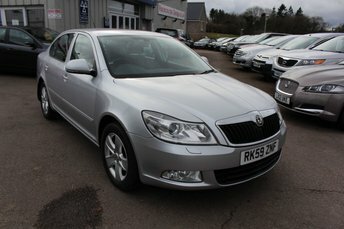 just be sure to contact a member of the showroom team if you've any questions or would like to arrange a test drive.